Ready to become a freelancer or change from freelancer.com? Here are the best Crowdsourcing Alternatives to Freelancer.com that were tested by us. 1 Are you a Freelancer? 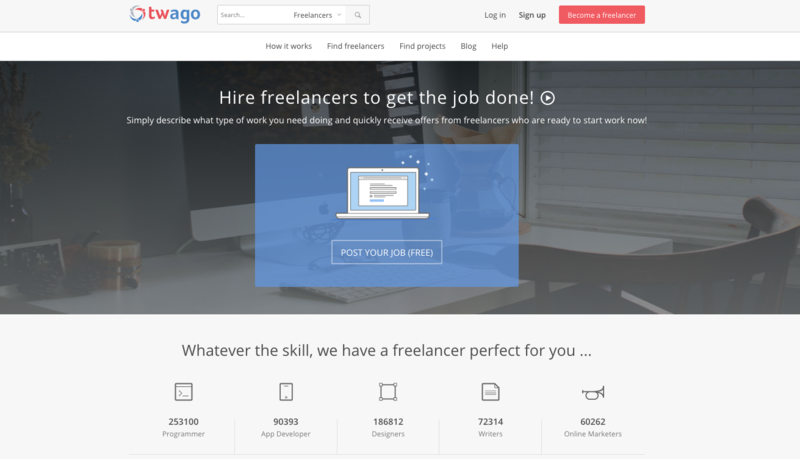 Freelancer.com has outgrown itself. There are way too much disadvantages to using the website ranging from spammy competition from Indians, Long and sometimes vain waiting time for contest decision, long payment withdrawal periods, a recent Bid Quality filter with threats of being penalized, lack of Bad review appeal just to name a few. Ever came upon any of these while using the website? maybe its time to move on. In this article, we will rank and discuss the most popular alternatives to freelance.com and the pros and cons of each. By the way, We have tried ALL of them.